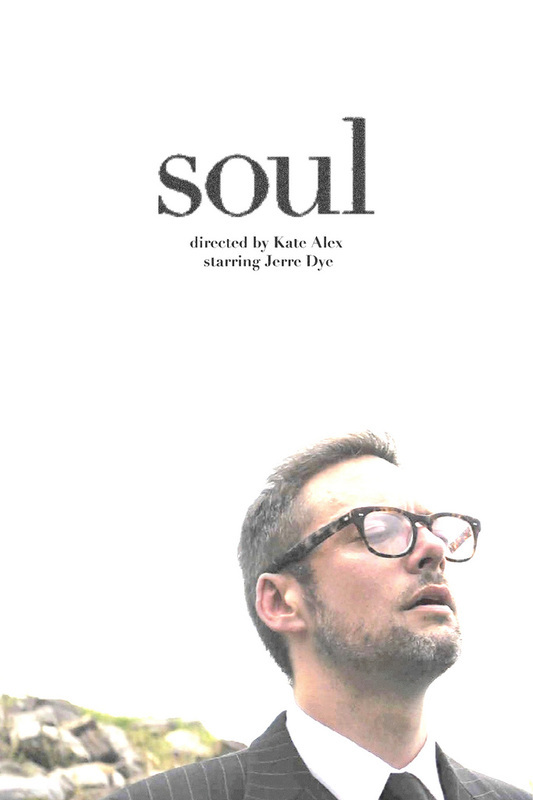 In this soft-core horror, a struggling couple seek out the advice of a sage and are shown what love is. 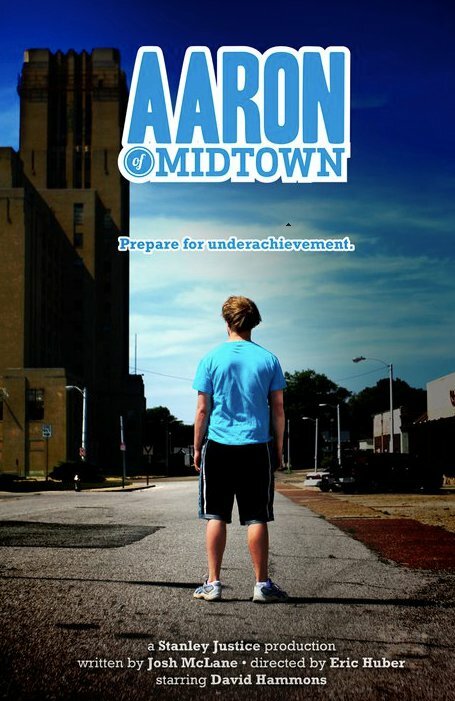 A day in the life of Aaron, who lives in Midtown. He's got a lot on his plate. Lucky for him, he's surrounded by some friends who help keep things interesting. 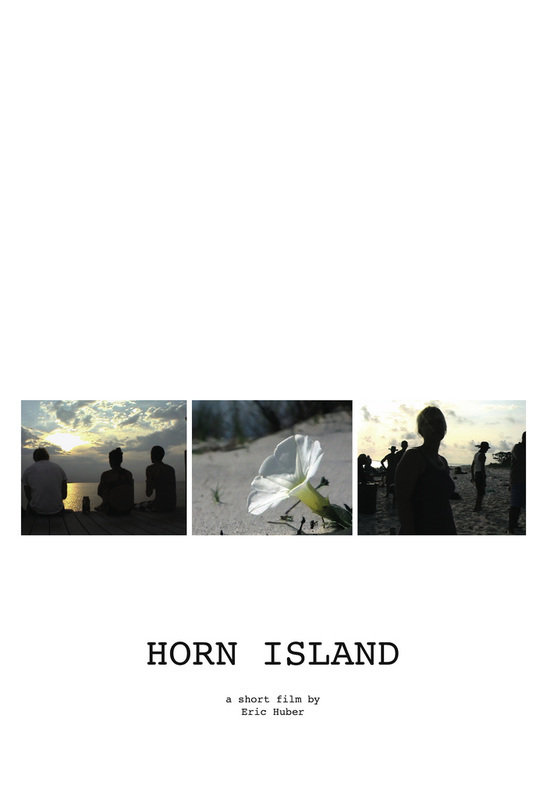 A short documentary about the annual trip to Horn Island off of the coast of Pascagoula, MS made by Memphis College of Art, inspired by the journals and works of Walter Inglis Anderson. 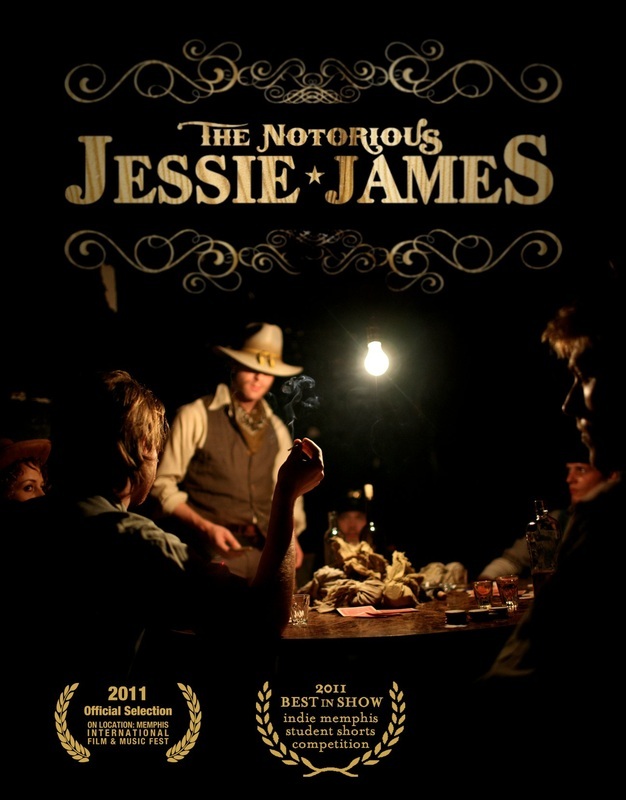 The Notorious Jesse James introduces us to the gang returning to their hideout after a successful heist. Not initially agreeing on how to split the loot, Jesse suggests a winner take all hand of poker. Concept by Jerre Dye. Memphis is the place where we wait for what comes next. 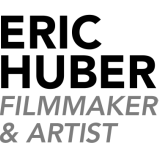 Made in 48 Hours at the Fuel Film Memphis 48 Hour Film Launch. This was my first narrative project, had a lot of fun and learned a lot. 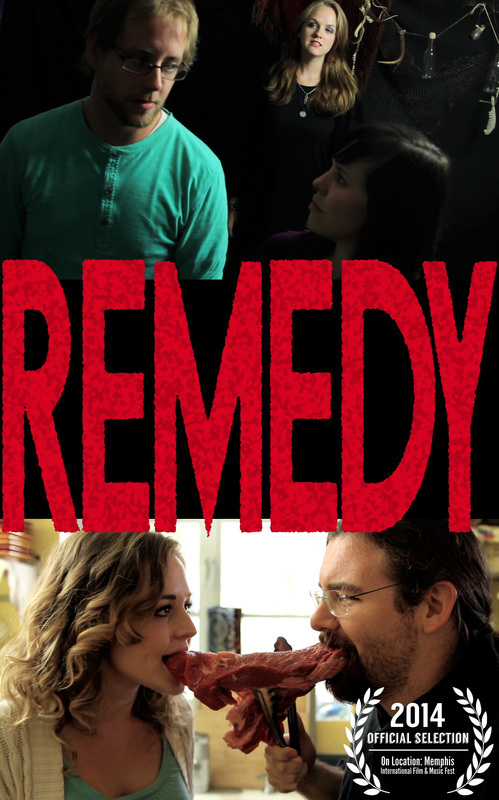 I recommend doing a 48 hour film project to see what you can do.